Dr. Lakisha Mearidy-Bell is the Executive Director and Founder of Trinity Grant Services and Trinity Foundation of Hope for Natural Disaster Victims. Also, Dr. Bell is a Contributing Faculty within the Doctoral Program in the Barbara Solomon School of Social Work and Human Services. Dr. Bell is also an Assistant Professor, Dissertation Chair, and Subject Matter Expert at Liberty University in the School of Behavioral Sciences. Dr. Bell formerly served as a Board Member, Social Worker and Grant Consultant with the Lazard Education Center. She also implemented academic enrichment and human services programs in the East Baton Rouge and Lafayette Parish district. In addition, Dr. Bell and her husband, Minister Lee Bell, implemented human services programs in collaboration with several churches to promote social change within communities in need. Dr. Bell is a Certified Grant Writer and reviews federal, state, and local grants for nonprofit organizations in the human services profession. She has published numerous articles on grant research in higher education. 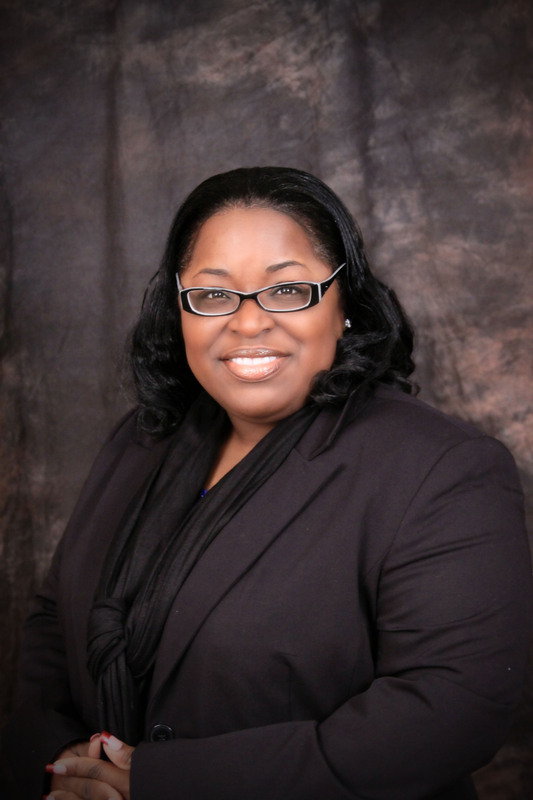 She has formerly served as an Advisory Board member with the East Baton Rouge ICARE Program and has play an intricate role in the lives of students in East Baton Rouge Parish schools and colleges, Lafayette Parish, and New Roads, Louisiana. Dr. Bell moved to Louisiana from Orlando, Florida and is active in her disaster foundation and grant program. Dr. Bell's hobbies are reading and meditation on the beach, working in various community human services projects to promote positive social change, and most importantly, teaching and assisting Masters and Doctoral students in accomplishing their dreams of achieving gainful employment and contributing to their professional field. Dr. Bell is an active traveler who loves to share her human services and ministry with those in need of resources and encouragement. Mearidy-Bell, L. S. (2016). How to Locate Public Funds for Higher Education . Mearidy-Bell, L. S. (2016). Lights, Camera, Action!-Exploring Clip Files To Fund Higher Academia . Mearidy-Bell, L. S. (2014). Complying with Regulations of the Health Insurance Portability and Accountability (HIPPA) Act for Louisiana Grants. .
Mearidy-Bell, L. S. (2016). Utilizing Efficient Procedures in Higher Education Grants . Mearidy-Bell, L. S. (2014). Implementing Mental Health Education and Training in Nonprofit Organizations: Explore Client Protection in Context. .
Mearidy-Bell, L. (2017). Game Changing the Economic Climate of Nonprofit Grants: Epistemological Practice of Grant Writing. American Grant Writer's Association .